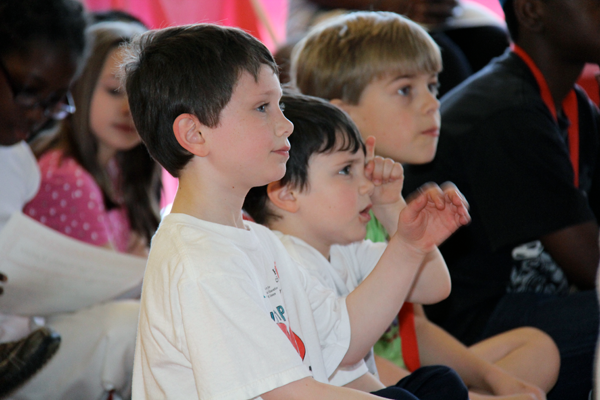 This program is for ages 7 – 12. 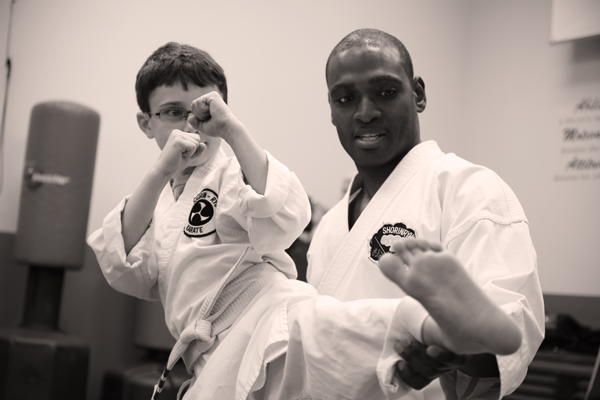 Our youth karate program focuses on teaching children life skills like focus, determination, and confidence. Karate is an art like playing the violin or piano, if you want to be good you have to be dedicated to the process. Through our program, students become stronger, develop greater endurance and improve flexibility. Understanding each child is different, we focus on their needs. Self-Confidence is the single most important skill for a child to develop in order to guarantee his or her happiness and success in life. 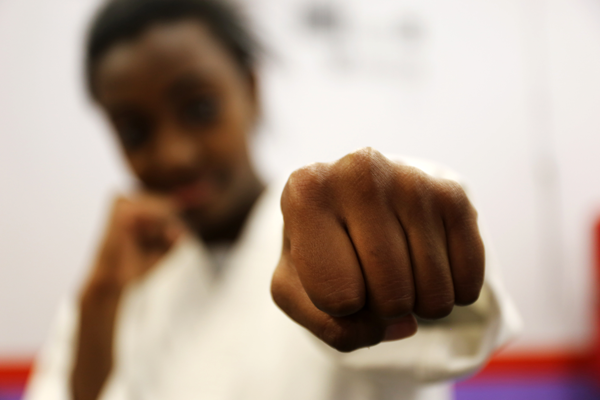 Our youth karate program based on the Matsubayashi-Ryu system, helps children develop this confidence with a proven system in a fun, safe, and family environment. Students will learn self-discipline, goal setting, and conflict resolution all while boosting socialization skills and encouraging physical activity. We teach our students to re-frame from using violence, however when they are in an unsafe situation we make sure they have the confidence to execute the skills taught to them.